It follows the refusal of a similar development at College Green. Dublin City Council plans to develop a new pedestrian plaza on the north side of the city, in partnership with dhbArchitects. 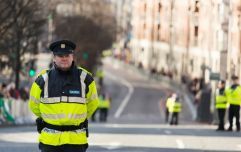 Located on Lower Liffey Street beside the Ha'penny Bridge, the plaza will see the creation of a more "pedestrian-friendly" environment, one that will have a difficult knock-on effect for motorists. The proposed development comprises the entire lengths of Liffey Street Lower, between Bachelors Walk and Middle Abbey Street, and Liffey Street Upper, between Middle Abbey Street and Henry Street. According to Dublin City Council, the objective is "to bring forward and implement a proposal that improves the quality and experience of the public realm for the local community, business and visitors to the area while effectively dealing with all the challenges that are associated with a complex public realm refurbishment project." Green Party councillor Ciarán Cuffe said on Twitter that the move would bring "a bit of breathing space for pedestrians rather than allow cars dominate the street". Plans are due to be presented to councillors at a Central Area Committee meeting on Tuesday morning and will not involve An Bord Pleanála, who rejected a similar pedestrianised outline for College Green last year. That project would have blocked all traffic from accessing Dame Street via College Green, a consequence that proved a key factor in An Bord Pleanála's ultimate refusal. Their report also argued that Dublin's footpaths might not even be capable of handling an increase in footfall. 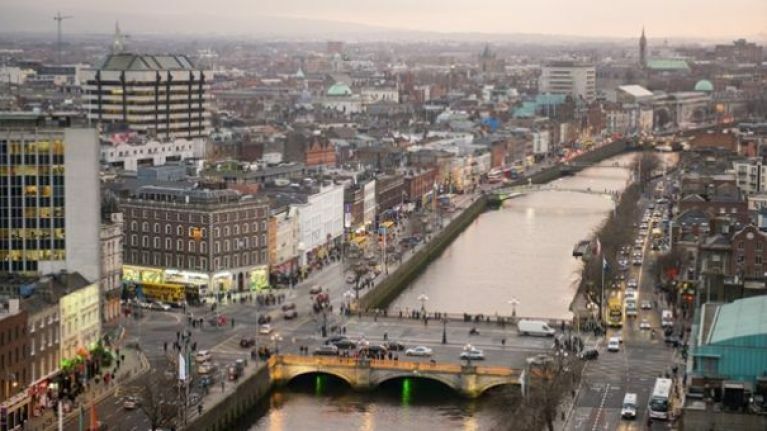 If approved, the Lower Liffey Street will begin construction in the autumn with a view to being completed in the spring of 2020.